Having moved to St Margaret’s s year ago this is my ‘go to’ local restaurant. It is consistently great food and the staff are always warm and welcoming. Highly recommended. Very friendly service and lovely food. 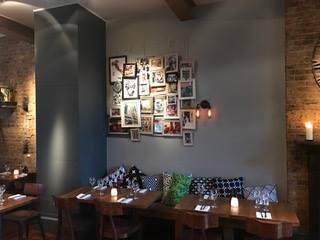 Having already visited the restaurant and rated it highly, we decided to hire the whole venue for a private birthday party. It was an enormous success. Mario and has staff could not have been more helpful from the first meeting and there onwards. Wonderful service throughout the party, lovely ambience and fabulous food. All our guests enjoyed themselves and are full of praise for the restaurant. Absolutely brilliant in every way. Already booked to return again. Our whole group of 10 all commented on the wonderful food and service. Just a fantastic neighbourhood restaurant that goes way beyond expectations. Lovely restaurant. Great food and service. Mario and the team are just amazing. We go every year for the rugby and we are always met with a friendly reception...this keeps us coming back. Took my gf there for her 29th bday. I mentioned it when booking the table and was unsure if they would or wouldn’t do anything special for her. It’s safe to say they did more than I could have asked for. Impeccable service, great food, a happy birthday desert and night cap. We will definitely be returning, and the price is very reasonable. 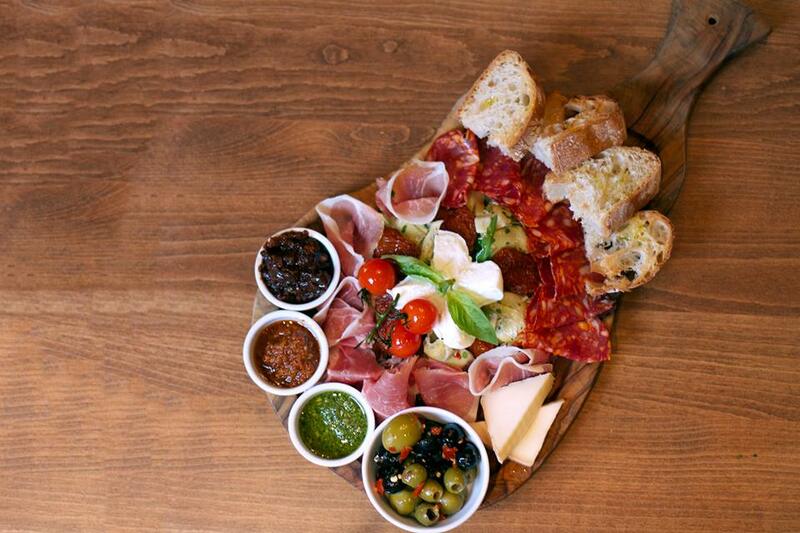 Delicious food, helpful and friendly service, not intrusive. We all had a lovely evening. Our favourite restaurant. Everything about it  is superb. Customers are always well received and treated with respect. Highly recommend. It's wise to book. we had a lovely meal and the staff were very friendly. 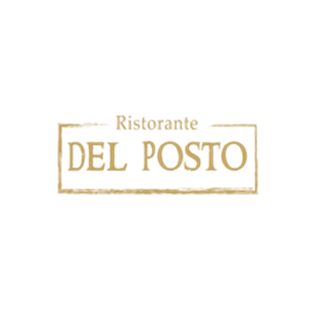 We love this restaurant - the service is always top notch, so very accommodating and the food is beautiful. I’d recommend it to anyone. Thank you for this amazing review and recommendation. 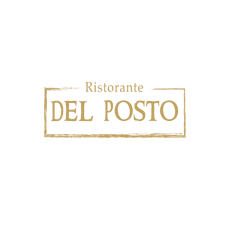 We regularly book Ristorante Del Posto for customer lunches and dinners and we have always had amazing services and great food. The booking last week was no exception, it was fantastic as always. Thank you to the team for looking after our guests so well. It is a pleasure to be your host. 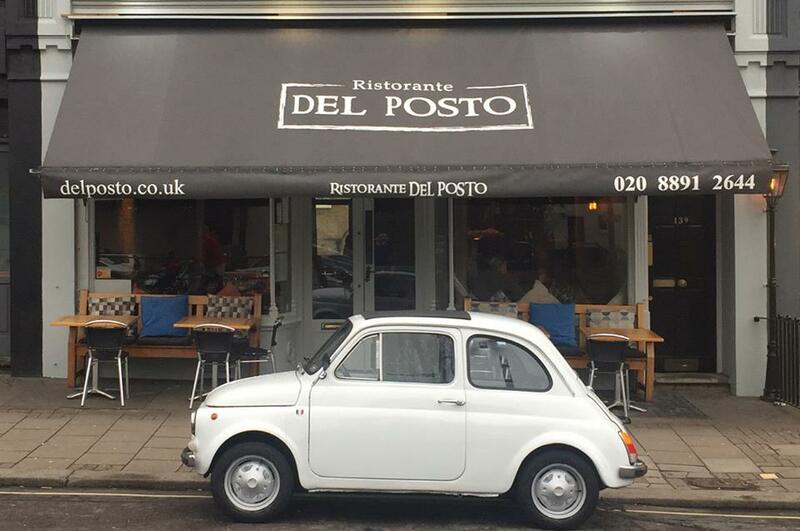 One of the best Italian restaurants we have tried in both Richmond area and London. Mario and the team provide some of the best service I have experienced. The food is exceptional. As we use the venue for lunch before the England rugby matches the price is a little inflated but to be expected. Highly recommended. It is our pleasure to be your host. Great restaurant. Always superb service, warm and friendly atmosphere, good food.